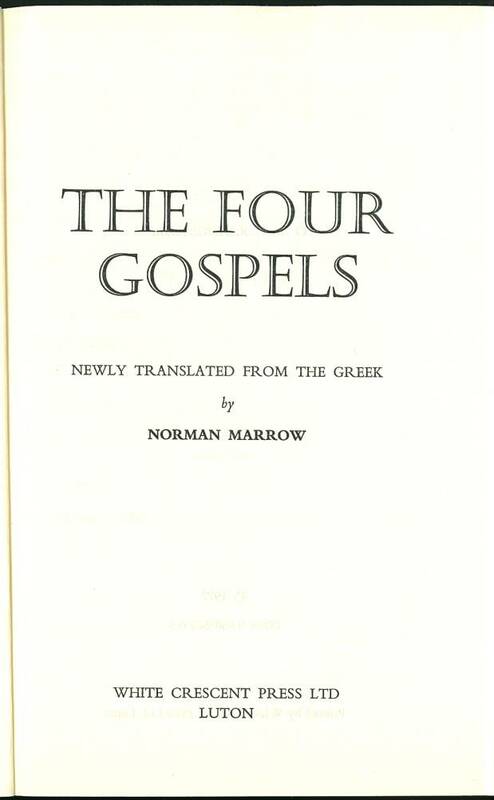 Norman Marrow was an Open Scholar of Christ's at Cambridge where he graduated with honors in Classics. He later taught Latin, Greek and Scripture at Watford Grammar School, where he was Senior Classical Master for thirty years. 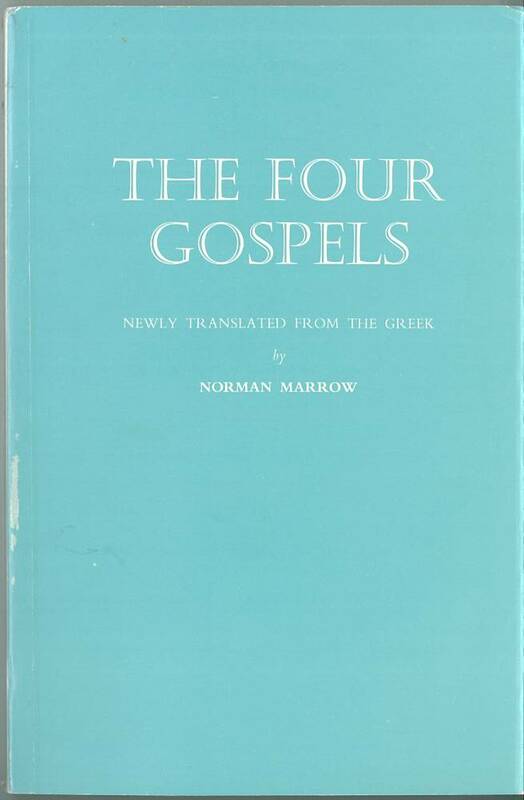 He is a member of the Society of Friends and describes making this translation as "a labour of love undertaken under concern." 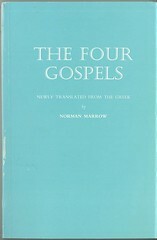 Click here for sample verses from the version by Norman Marrow.